My Dad (Graham) loved his cigars! My mum was forever telling him off for smoking them as he had throat polyps that he kept having to have operated on-so the doctors had asked him to refrain. This resulted in his fibbing whenever she found a stash of cigars, and saying that they were Pedro’s. 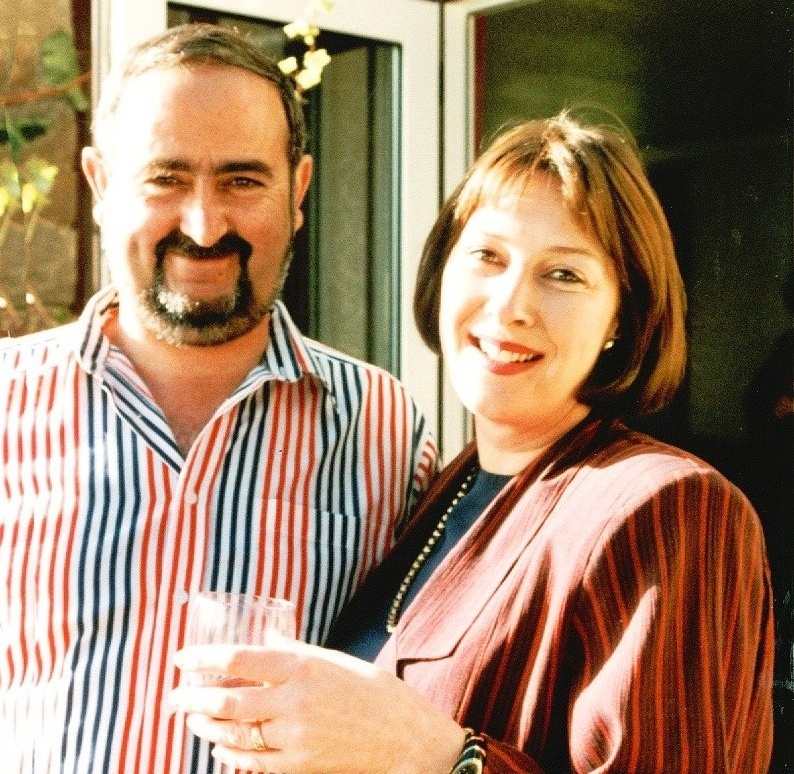 Pedro was my Dad’s long-standing closest friend and business colleague. Pedro I believe these are yours, please take them and don’t tempt Graham with them. The doctor says he mustn’t smoke. I’m pretty sure he would just have returned them back to Dad as soon as her back was turned, but it became a sort of ‘game’ in our house between them. There was never any malice, it was really just silly point scoring. I tooted my horn, so that he would spot me, and he panicked like a guilty criminal caught in the act. In that split second he let the cigar drop from his mouth and tried to look innocent-clearly hoping I hadn’t noticed yet… But, he quickly had to fish the burning cigar back up, as it must have fallen into his crotch and burned him in a place no man needs to be burned! I have never laughed so hard in my life! I winked at him and drove on… I think I teased him later about smoking one of Pedro’s cigars, and said Pedro would surely miss that one! When Dad passed away suddenly, we had to organise his affairs. Dad owned a Jaguar X type car, with a leather interior (which I inherited and love driving). I remember clearing his car out that weekend, as he had left a sack of potatoes in the boot of the car, which I didn’t want sprouting, and there was a pungent aroma of cigars in there. We found ‘Pedro’s cigars’ in the glove box compartment. At my brother and sister-in-law’s wedding in Cyprus 2 months later, my brother pulled out ‘Pedro’s’ box of cigars and said he would like us to smoke one of them to celebrate their wedding and take a moment to remember Dad. It made us smile fondly, and brought back some great memories of the playful banter between our parents. It was the first and last time I shall ever smoke a cigar. We even took pictures to immortalise the moment. 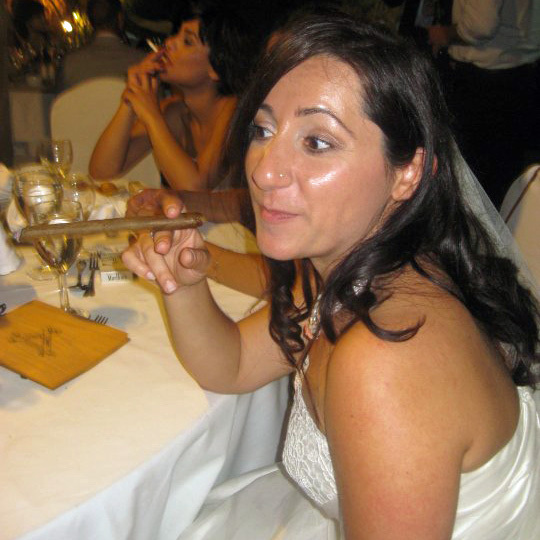 I think my sister-in-law is the only bride I have ever seen posing whilst smoking a massive cigar! 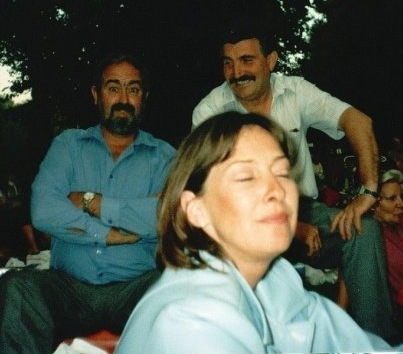 As an aside, the smell of Dad’s cigars lingered in the car for months, and despite not liking that whilst he was alive, once he was gone, and I inherited the car-I found it very comforting, and was actually quite sad when the aroma finally faded away. Thanks Danni! Did you have a picture taken of you in your wedding gown with the cigar? Was there a special reason behind yours too? Yes He did… He preferred the little Café Créme cigars and didn’t have Mum to nag him to stop! Hehe. now, that’s a reason to smoke one cigar. what a great memory. I am totally a non smoker too….but it seems like it was the right moment for a great memory! Sorry to hear your dad left so suddenly. He sounds like he had a great sense of humour! He did Anita! 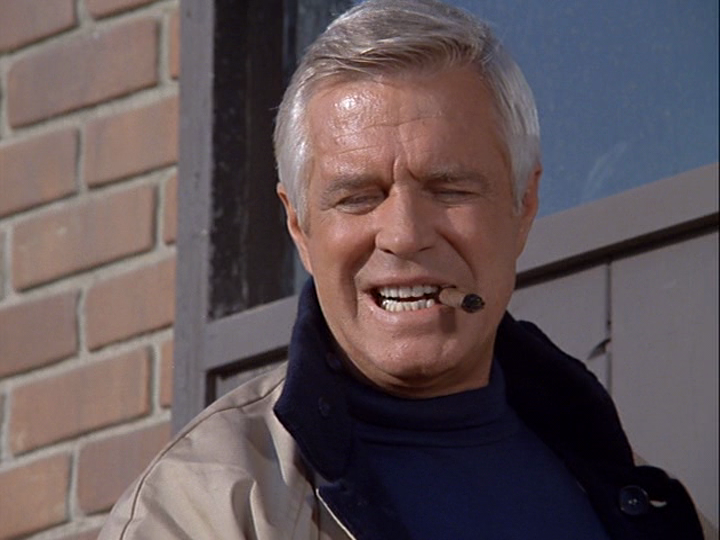 He had an amazing, fun, witty, sharp sense of humour and was a real practical joker! Both my Dads were very funny and good hearted. Miss them terribly, but its wonderful to smile at fond memories. Time is healing the pain and its easier to smile when I think about them instead of feeling sadness. I love a good cigar now and again, though I only smoke a few times a year. I love the smell of them and they always make me think of my dad too (he can’t smoke anymore because of some lung complications). It’s become a tradition to smoke a cigar when I get to see my brothers now. 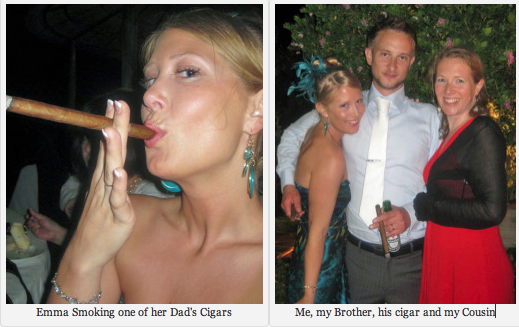 I love silly family traditions; though I have to confess to not massively enjoying the cigar I tried if I’m honest. Ah bless you! Thanks Jen. I look a lot like the women on (Nick) Dad’s side of my family too (that’s the blonde side). Yeah, it was a fond memory. I came across your blog the other day and I must say, very inspirational. I too am looking to ‘kick’ my bucket list but don’t know where to start my research or book my experiences and trips! My bucket list ranges from trying new foods to new travels and others. Any tips on best approach to researching and fulfilling the bucket list? Much appreciated and best of luck in fulfilling yours. I am also a staunch anti-smoker but had a puff of my father-in-law’s pipe a few Christmases ago. I nearly coughed up a lung…everyone seemed to find it very hilarious!